Plastic baling – why does it matter? 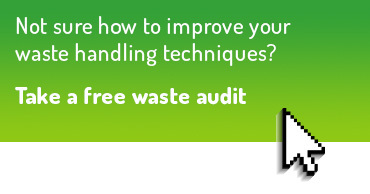 Efficient waste management, sustainability and recycling are hot topics for all FMs. The time when only the most eco-conscious cared about having a sustainability strategy in their business is long gone. Plastic waste in particular has become an urgent issue, with a sense of ‘shared responsibility’ – both at home and at work – now being disseminated throughout the media. It has therefore become an expectation that businesses of all sizes should invest in and demonstrate a stronger ‘eco strategy’, to address this mounting problem. Policy and regulations on waste – particularly with regard to plastic – are moving at a fast pace. Organisations with a turnover in excess of £2m that handle 50 tonnes of packaging materials a year already have a legal duty to reduce packaging arisings, recycle more, and minimise the amount of waste sent to landfill. 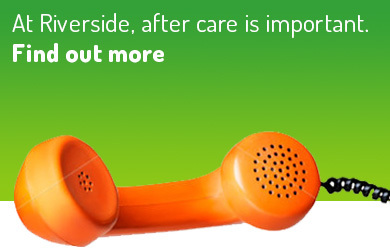 But there have been a number of additional initiatives announced in recent months. In January 2018, a new collaborative scheme was revealed by WRAP (Waste and Resources Action Programme) to help further curb the growing issue of plastic waste. Major retailers, food manufacturers and packaging suppliers to name a few, started coming together as a result to take voluntary action. The group’s objectives are ambitious but it is hoped that, by working together, the organisations will help to have a substantial impact. In May 2018, The British Plastics Federation (BPF) announced its vision to ensure that 100% plastic packaging and single use items are reused, recycled or recovered by 2030. Furthermore, the BPF has called for a revision of the PRN (packaging recovery note) system – whereby companies provide evidence that waste material has been recycled – to make it more robust. It seems sensible to assume from this swell in activity and sense of urgency, that further regulation will not be far away. It is therefore in every organisation’s interest to do what they can to improve their own green credentials and help ensure these bold objectives are met. Waste matters. Consumers care more, and businesses are being pressured to care more too. So, every FM needs to have waste management at the centre of their planning, or risk being left behind. 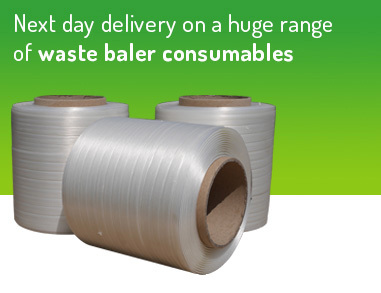 One of the most effective solutions available to help with smarter waste handling is a baling machine, which can bring far-reaching benefits to the bottom line. Balers encourage the efficient sorting of different wastes at source. 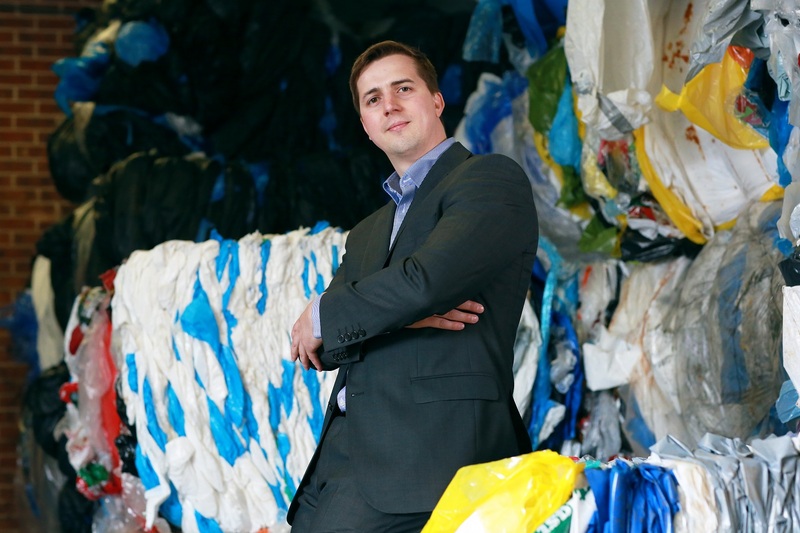 The technology can ‘press’ material such as plastic film or PET bottles into neat cube-like bundles – with ease – so that they can then be sent for recycling. 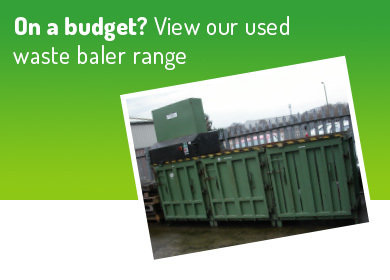 Balers can quickly generate cash savings on costly volume-driven waste collections, and with various machines on the market, they are suitable for all sizes of business. In fact, far from a capital investment, they can fast become a value-adding asset, with an ROI typically achieved within 12-18 months. However, depending on the volume and type of materials being handled, as well as the machine being used, a payback could even be achieved in as little as two months. 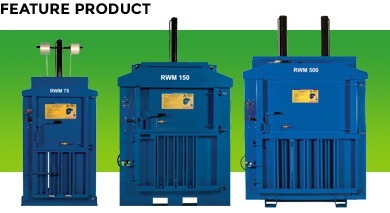 Balers can also bring further advantages, which any FM will find of interest. As waste is compacted and stored in the baling machine rather than cluttering up the workspace, on-site cleanliness – and therefore safety – is greatly improved. Research has also shown that compacted bales pose less of a fire risk. On-site baling activity signals a more proactive commitment to waste management too, which strengthens the environmental credentials and reputation of the business concerned. As a result, organisations that have never previously thought about baling are looking at the benefits closely. But ultimately – regardless of any commercial gain and irrespective of FMs’ previous ‘green’ stance – recycling must be considered a priority. The fight against plastic waste is in full force. And we all have a duty to be more accountable.